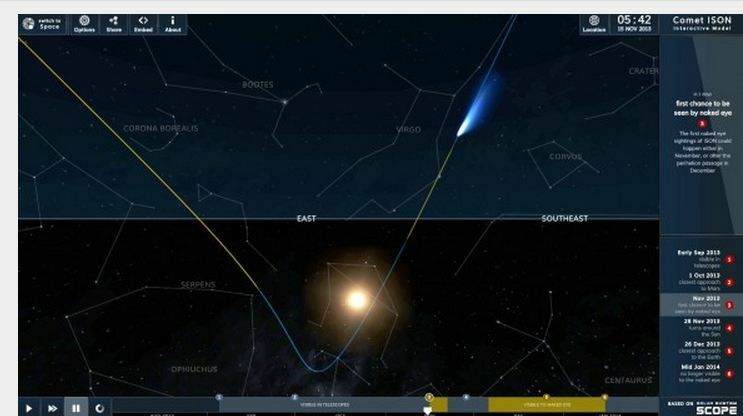 For those with a tablet, we Astronomers can follow along and manipulate the angles of the celestial canvas with a swipe of the finger via Android & Apple apps. I use several myself and they are really cool. 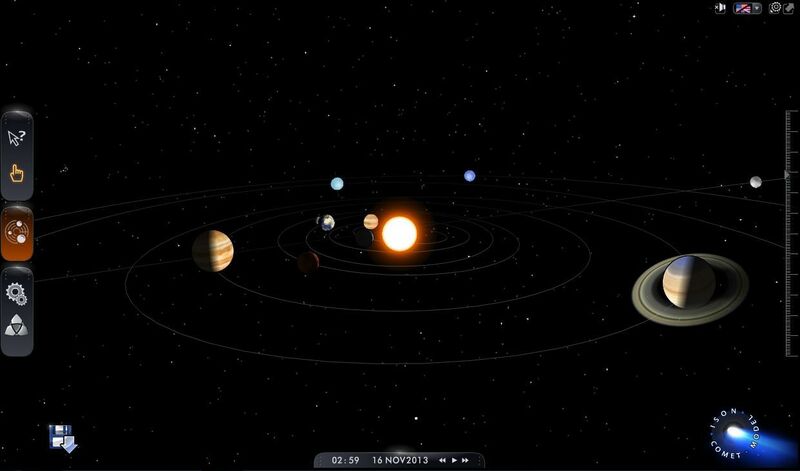 But those without a tablet, here is a neat simulation of Comet ISON for your laptops. 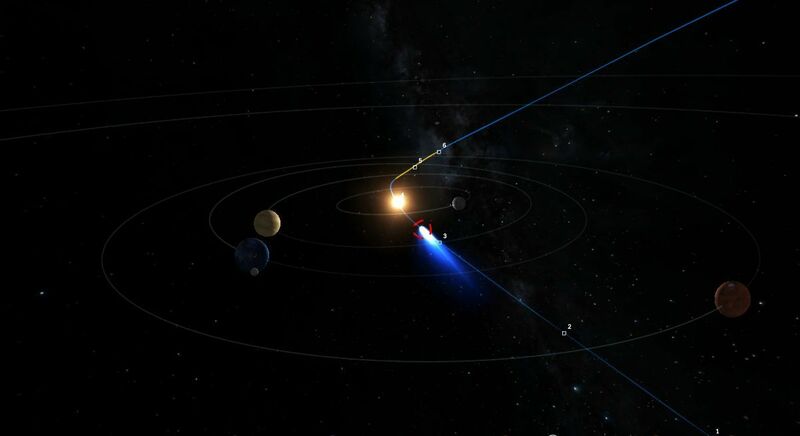 This image above, shows why ISON will be an early morning comet - coming and going. Comets at different angles, (perpendicular to this one), are viewable at sunset and beyond. That looks awesome! Thanks for sharing. Do you have recommendations for those with tablets? I'll post my recommendations shortly.